At Camp, which opened Dec. 15, kids can learn and play as if they were at summer camp. Traditional retail is out and experiential retail that’s fun and Instagramable is in. 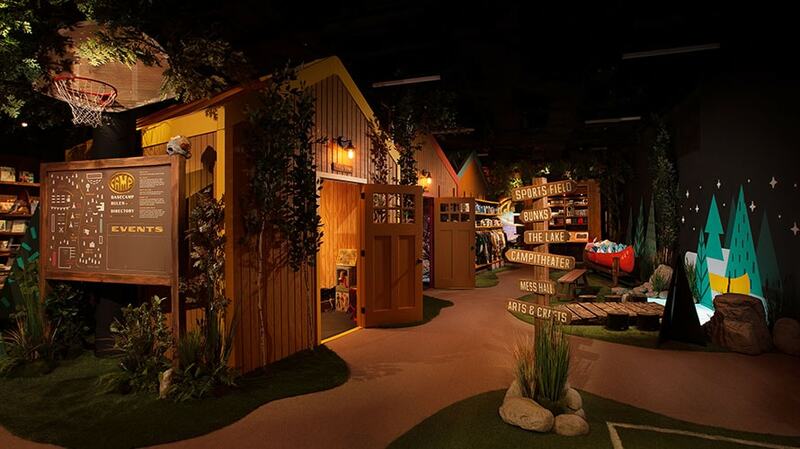 Camp, a new 10,000-square-foot toy store in New York, is not only selling toys, it also has workshops, in-store activations and interactive areas for kids to try things out in an environment wholly different from that of the now-defunct Toys R Us. Camp, which was founded this year, opens at a time when there’s a gap in the toy store sector, following the demise of Toys R Us earlier this year. According to a report from RetailMeNot, 87 percent of parents plan to shop in stores for toys during the holidays and will spend on average $247 on their children. Camp sells a variety of toys, including ones form independent toy manufacturers. The main part of Camp’s store looks like any other toy store, with products lining its shelves. However, a “secret moving wall” reveals Base Camp, a summer-camp experience sponsored by MasterCard in a part of the store that will change every eight to 12 weeks. Currently, MasterCard-holders get free gift wrapping and a toy surprise. The sponsorship runs through March 15. Camp sees such sponsorships as a way to generate additional revenue beyond point of sale. Brands can sponsor revolving camps, for example, or do in-store activations, like Lick-a-Bubble, which is doing one for this season of camp. 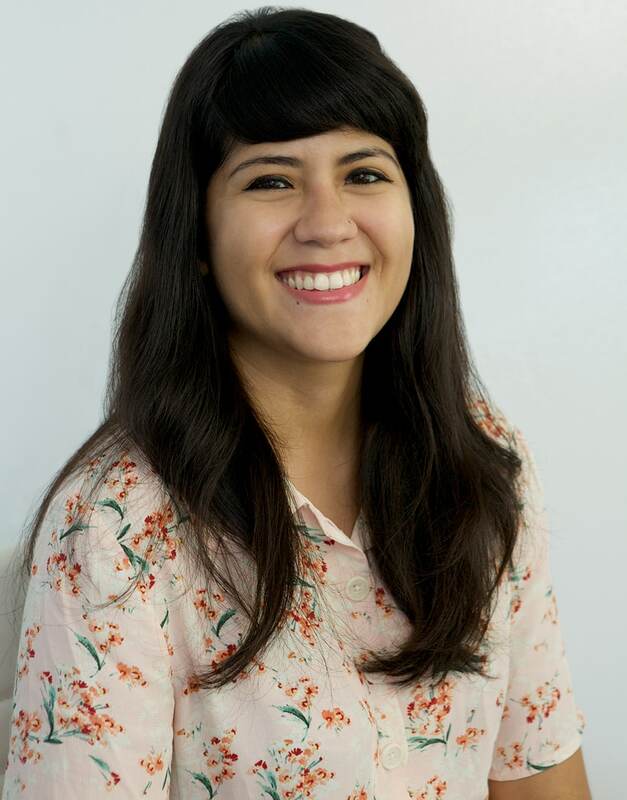 “There’s an opportunity for a brand to take over all of camp and be that camp’s theme,” said Tiffany Markofsky Speyer, Camp’s CMO, who didn’t disclose how much the sponsorship costs. Ecommerce will eventually be part of Camp’s experience as well, focusing on exclusive products (no word yet on what those look like). Another part of Camp’s allure (and another funnel of revenue) includes workshops like make your own lipgloss or dream catcher, running twice a day, with classes for different age groups costing between $25 and $35. Some free events like book signings will also happen at the store. BuzzFeed, which has a small ownership stake in Camp—Kaufman did not disclose how much—will use its advertising sales team to sell sponsorships and other ways to “integrate brands into a physical experience,” Kaufman said. (NBC’s ad team cannot sell Camp.) BuzzFeed CEO and co-founder Jonah Peretti sits on its the board of directors, as does Kaufman, Jim Robinson IV from RRE Ventures and Rachel Shechtman, founder of Story, which was acquired by Macy’s earlier this year. “Regardless of whatever headwinds retail has, people are going to leave their house. They’re going to have kids, and they need a place to go. They need a place to play, and that’s why they’re here,” Kaufman said. 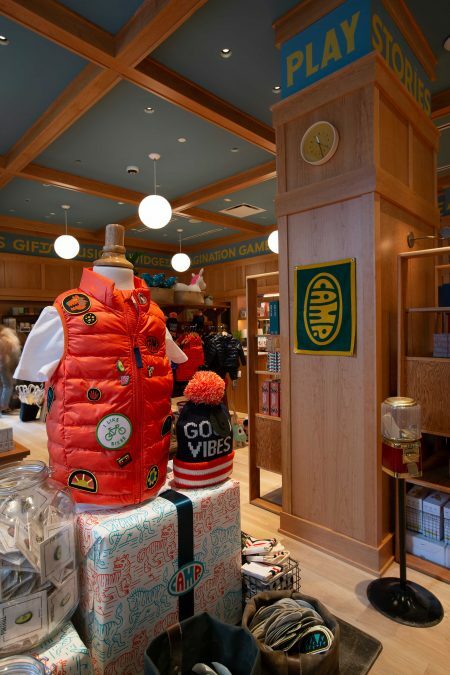 Camp has 2,500 items for sale in its store, including branded T-shirts and other products. At the front of the store, Milk Bar has its own storefront, where it sells its own products as well as an exclusive s’mores sundae, as part of a wholesale agreement between Milk and Camp. For now, Camp will not offer any deals or discounts. Get access to more stories like this—sign up for Adweek’s ecommerce newsletter today.